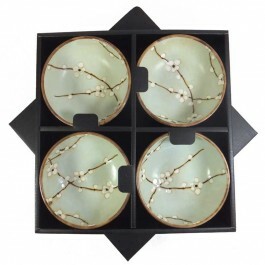 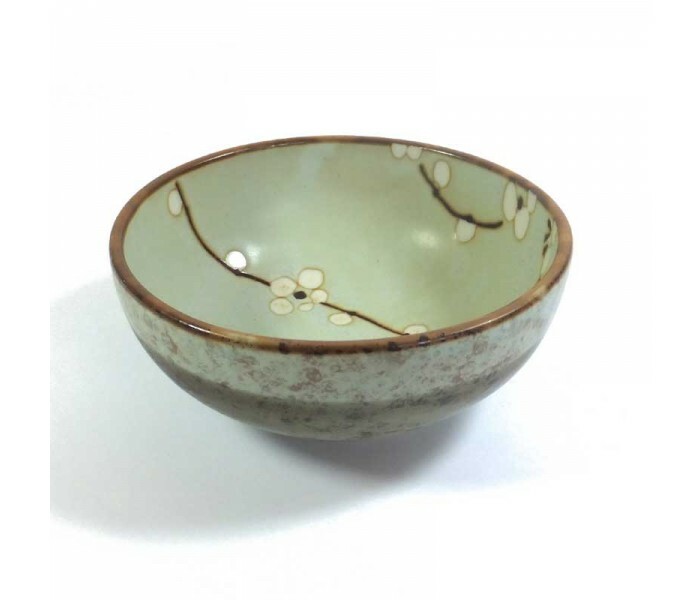 Four Japanese Bowls with a Cherry Blossom Design - Oriental Gifts from Got-Bonsai? 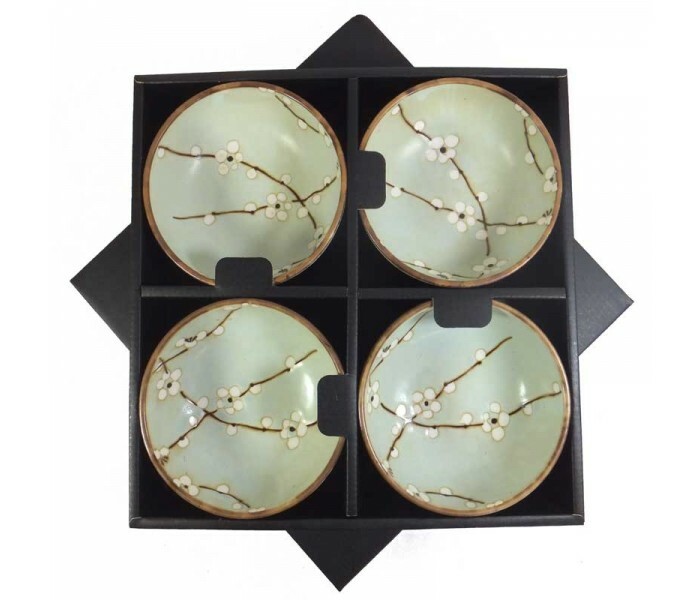 Supplied in a square gift box. 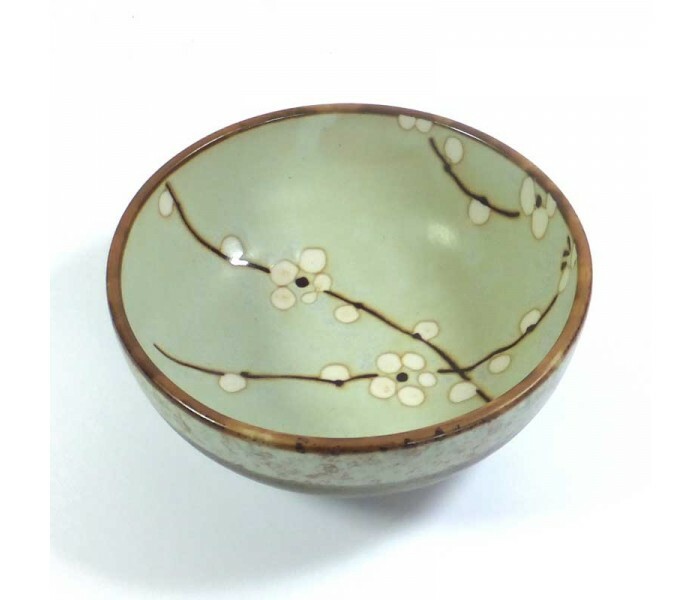 These bowls are fairly small by UK standard so please check the sizes before ordering.